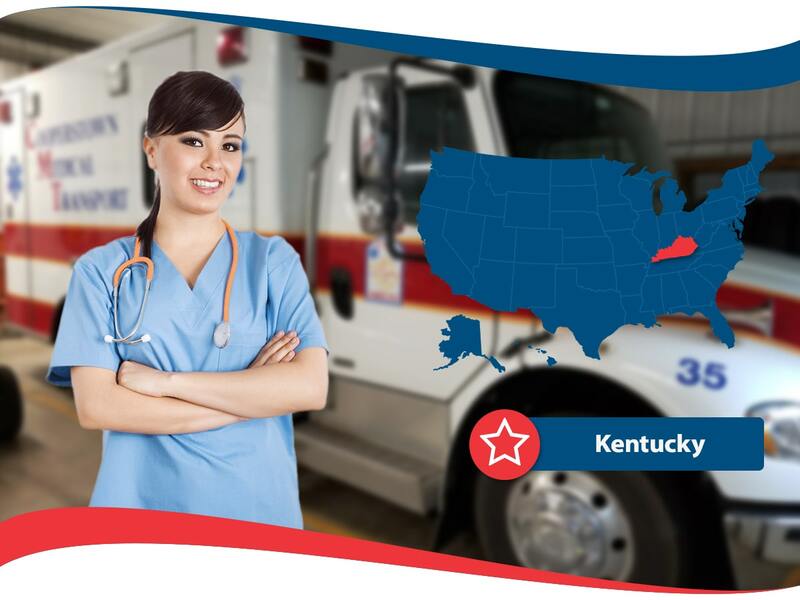 Residents of Kentucky have many health insurance companies to choose from when considering health insurance coverage. If your employer does not offer health insurance, you have options to either purchase cover through private health insurance providers or through the federal marketplace exchange. Also there are two programs that offer assistance and get you covered if you are below the poverty line: CHIP and Medicaid. As you may know, health insurance is a way to fund medical expenses. As you never know when you or a family member will become sick or get into an accident and need healthcare fast, the best way to get the right medical attention is to hold a Kentucky health insurance plan. Without health insurance, you can be put into a financial hole, as you are likely to have to pay out of pocket for anything related to healthcare. In fact, it will cost you on average over 1,600 dollars for a one-day inpatient hospital visit. 6 percent of residents in the state of Kentucky are uninsured. It is time to close that gap and make it non-existent. There is no reason to be covered and no matter how much or little income you make, there is coverage available for you. You may as well, look into your options and become educated on your choices in terms of health insurance coverage in your home state. There are no reasons not to look into it and in fact citizens of the United States must hold health care insurance, as it is mandatory. Otherwise, you can be charged when you file your income taxes. The tax fee is not a small amount of change. In fact in 2017 it cost uninsured individuals over 600 dollars per adult and over 340 per child. In 2018, it is going to possibly have an increase of price. May as well avoid all of that money wasting and keep it in your pocket if you can, right? The open enrollment period is the time when you can change your health insurance plan, or obtain new health insurance coverage. In the state of Kentucky, the open enrollment period for the upcoming 2018-year is now closed. However there is still time to sign up for the special enrollment period. The special enrollment period is a also a time you can update and change your current health insurance plan or obtain new health insurance coverage under certain circumstances. The eligibility is determined by specific life events like getting married or having a newborn baby. You can also qualify for enrollment if you are eligible for Medicaid or CHIP. It is important that you act fast and find out if you are eligible for the special enrollment period, as even if you do qualify you may not have that much time left to sign up for health insurance coverage or change your plan. To find out if you are eligible, visit healthcare.gov or a private health insurance company website that offers health insurance in your home state of Kentucky. If you prefer to speak with someone and find out about your eligibility, you can do so through the phone. What is a Health Insurance Agent and What do they do? A health insurance agent is a trained insurance professional who can help you answer any of your questions and calm your concerns. Agents typically work for a single health insurance provider. You are never charged extra for working with an agent. Agents must go through a rigorous continued education course to obtain the necessary information to be prepared for a state examination. They must pass the examination in order to obtain a health insurance license and be able to sell health insurance coverage in Kentucky. Agents know information on both general health insurance and state specific regulations and laws. Agents typically get paid through commission after they sell consumers health insurance plans. Health insurance companies pay agents for their hard work. Should you have any questions while reading the contract of the health insurance plan you are considering, an agent can help you answer your questions and help you understand anything that is confusing for you. To speak with an agent, call any health insurance company and ask to speak with one. There are some things that are important to consider prior to purchasing a health insurance plan for you and or your family. The three most important factors are: cost, health insurance company background and reputation, and the health insurance plan details. Additionally, like with any big purchase it is recommended to shop around and see what is out there for you. Obtain free quotes from a multitude of health insurance companies and different plans. See what information you obtain and make a decision about what is available to you. Do not make a choice based on how fast a quote was given to you without reading the fine print and understanding what is including and not including in any given health insurance plan. Take your time to understand what kinds of plans are available to residents of Kentucky. 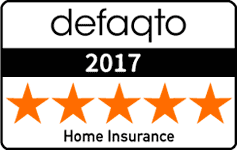 Understand what you need from an insurance plan and what would be dead weight. Take your time and get the best plan based off what you can afford and what you actually need covered. The cost of anything is something that needs to be considered. Careful budgeting allows you to take care of all your financial responsibilities without hassle. As your budget is more than likely not too flexible, it is important to sit down and figure out what you can manage for an amount per month for your health insurance premium. If you know what your maximum amount of money you can spend on health insurance, then you are already ahead of the game because you will be able to clearly see what you can and cannot afford without guessing. Equally as important as cost, the details of your health insurance plan tell you what is covered and what is not. It also should give you information about deductibles, what doctors and other medical professionals you have access to and what are not included. Take some time to consider your medical needs and consider what you may not be thinking about for the near future. Do you have regular prescription medication that you need access to? Do you have a mental health or addiction service needs? Really focus on your health and consider your past to help direct you in what you may need for the future. Also, when you obtain a quote and a health insurance policy contract make sure you read everything. If there are things you do not quite understand, reach out to the health insurance company and speak with a customer service representative or qualified agent to help to clarify. You do not want to sign anything that you do not understand or do not feel fully comfortable with, so take the extra time to really get what is included in the health insurance plans you are considering. This will help you narrow down your choices and pick the plan that is best for you. Research any health insurance company you may go into business with as you want to be sure that their financial standing is up to par and their past matches their present. Look up past complaints against the company and determine if they are a good fit for you.